England manager Gareth Southgate said Marcus Rashford was a special talent who needed time to develop. Rashford scored in England's matches against Spain and Switzerland, moving onto five international goals. 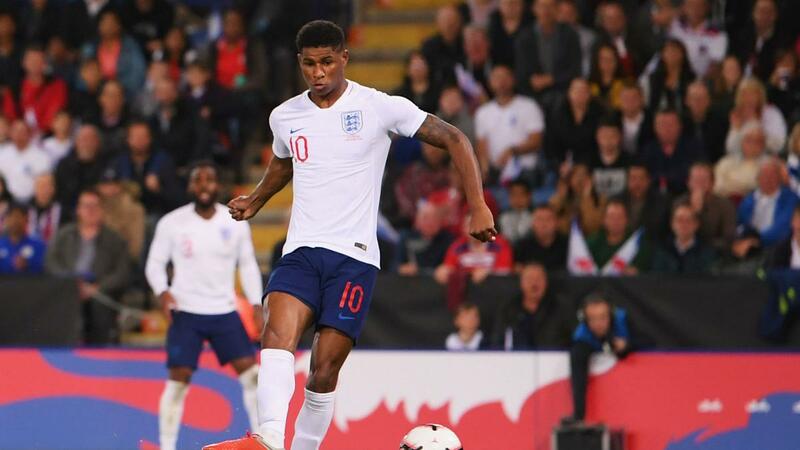 Southgate praised Rashford's development, comparing him to Juventus star Ronaldo – who was at the beginning of his United career at the same age – and Tottenham forward Harry Kane. "He is [a special talent]," he told UK newspapers. 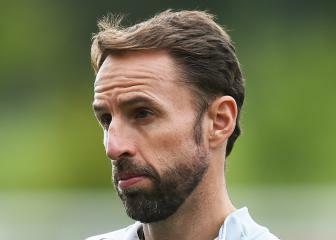 "He [Rashford] has still played a lot of football, although maybe not the continuous starts and I'm really pleased for him that he leaves England full of confidence. He's got huge competition for places at his club, so you can understand [his frustration]." Despite Rashford's frustration with a lack of starts at United, Southgate said his club manager Jose Mourinho was a huge fan. "It's not my business to interfere with club managers, they have a difficult job to do and they have big squads at the top six, huge competition for places, so Jose thinks the world of Marcus," he said. "He's a huge admirer of him, but he's got his job to do."